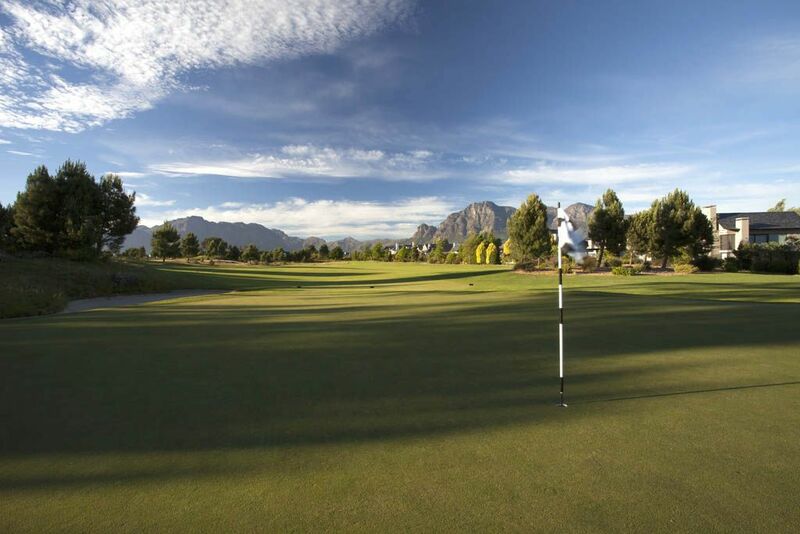 Located amidst the rugged beauty of the Western Cape, Pearl Valley’s Jack Nicklaus Signature Course is managed by world renowned Troon Golf and currently plays host to the South African Open. 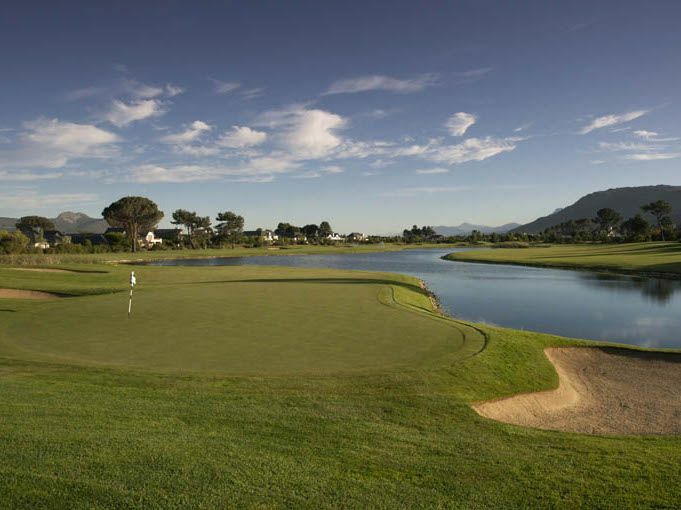 Ranked #5 on Golf Digest’s list of South Africa’s 100 Greatest Courses Pearl Valley is simply a golfers paradise. 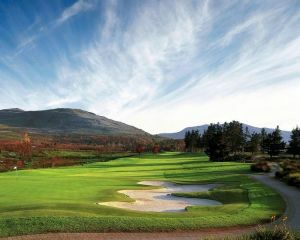 Arguably the Best-Conditioned Course in the Country the 18-hole Jack Nicklaus Signature Golf Course lies at the base of the Drakenstein Mountains The course’s design fits in with the environment, working closely with nature on large, uninterrupted terrain requiring the golfer has to think his/her way around. 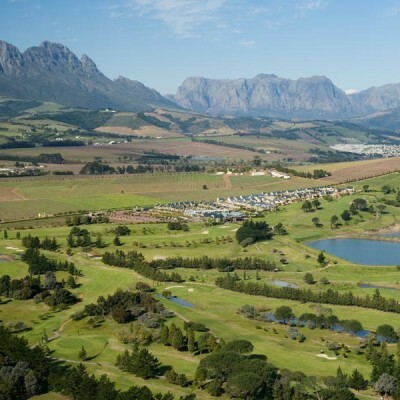 The course sits on rich soil that was first cultivated more than 300 years ago when exiles settled in the area from France, bringing with them knowledge of farming and wine-making. 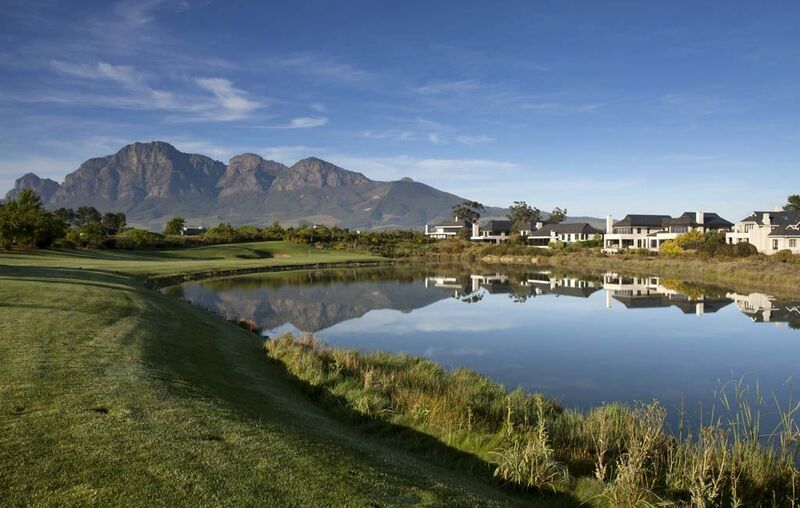 Set in South Africa’s premier new sporting and residential development, Pearl Valley Golf Estates is situated among orchards and vineyards on the outskirts of two of the Cape’s most famous wineland towns, Franschhoek and Paarl. 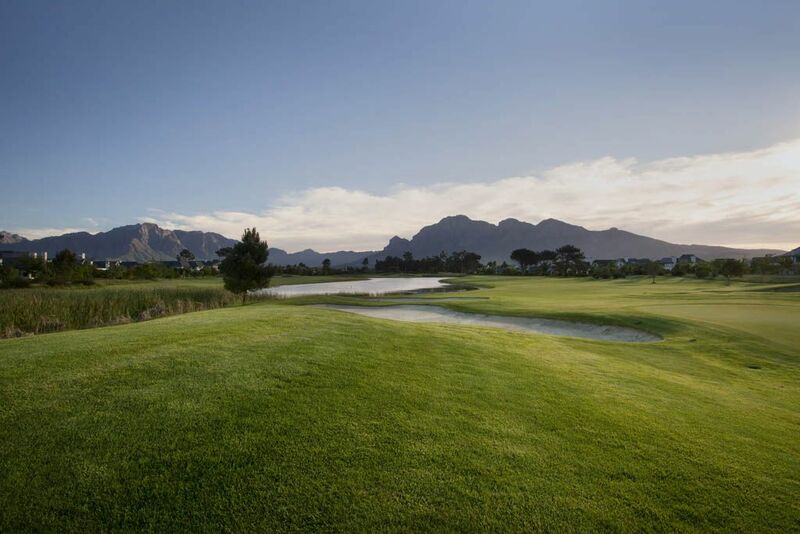 The vineyards that were planted centuries ago are still thriving and now border the course, which uses its natural surroundings and uninterrupted terrain to create a challenging golf experience for golfers of any skill level. 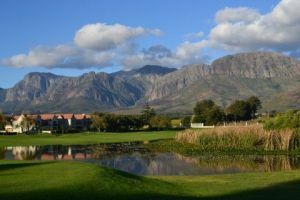 Every hole is played against the spectacular backdrop of the mountains surrounding the estate and all are challenging due to the bunkers and fast greens. The course has been designed with the area’s prevailing winds in mind; the winter northwesterly and the summer southeasterly. 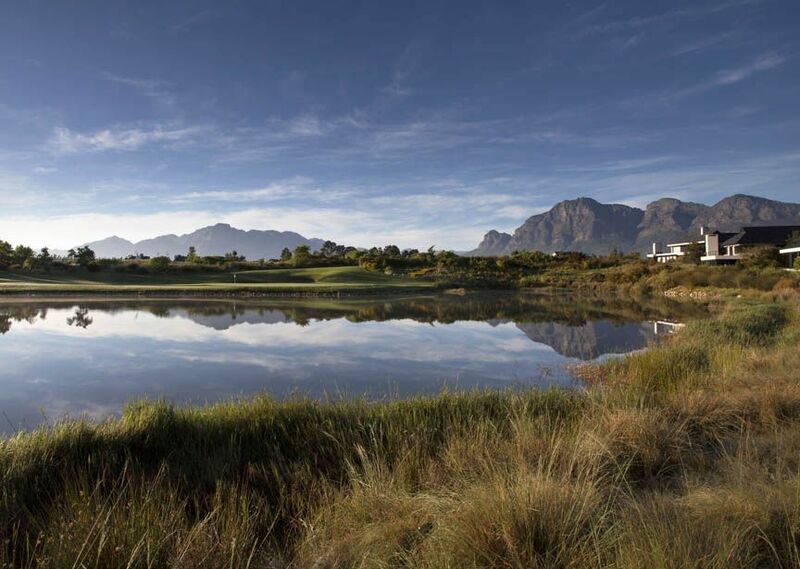 All par 3s and par 5s play in different directions, ensuring that the same conditions are not experienced too many times in one round.This masterpiece was shaped by the vision of golf legend Jack Nicklaus and his unique touch is evident throughout the course at Pearl Valley Golf Estates. 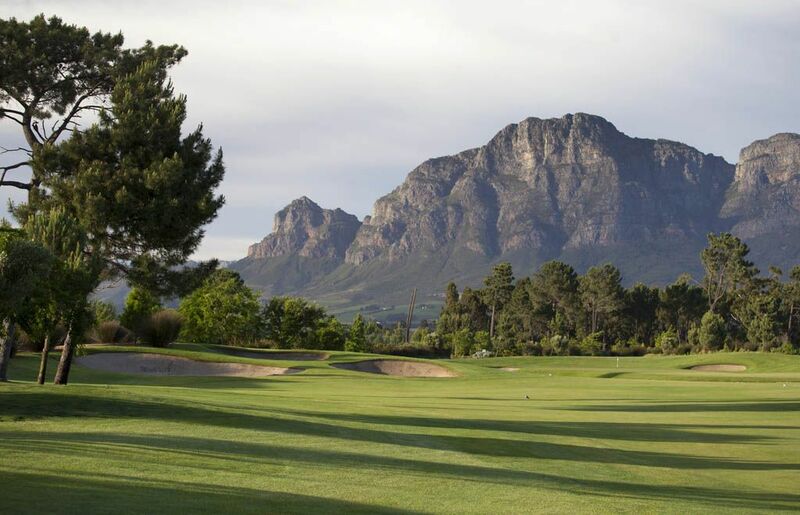 Nicklaus, who was recently named ‘the most influential man in golf’ in a prominent international golf magazine, has used his wealth of knowledge and experience in the game to develop a truly stunning golf course. 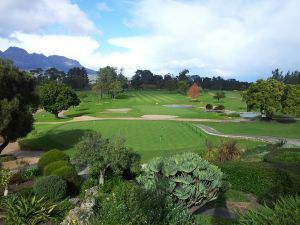 Officially opened at the beginning of November, 2003 by Nicklaus and South African great, Gary Player, Pearl Valley Golf Estates was named ‘best new golf course of the year’ by Golf Digest magazine in 2005 and is currently ranked the ‘3rd best course in South Africa’ and 2nd best conditioned by Golf Digest. During the 2008 South African Open, 2007 US Masters Champion Trevor Immelman was full of praise saying, “the course is in incredible condition, it really is. That’s the way I expected the course to be, to a high standard, and they have always turned out a fantastic course, for the members day-in day-out. I really feel like these fairways; they are some of the best, if not the best, that I’ve ever played on. From Cape Town take the N1 towards Paarl, taking exit 59 towards Wellington/Franschhoek. 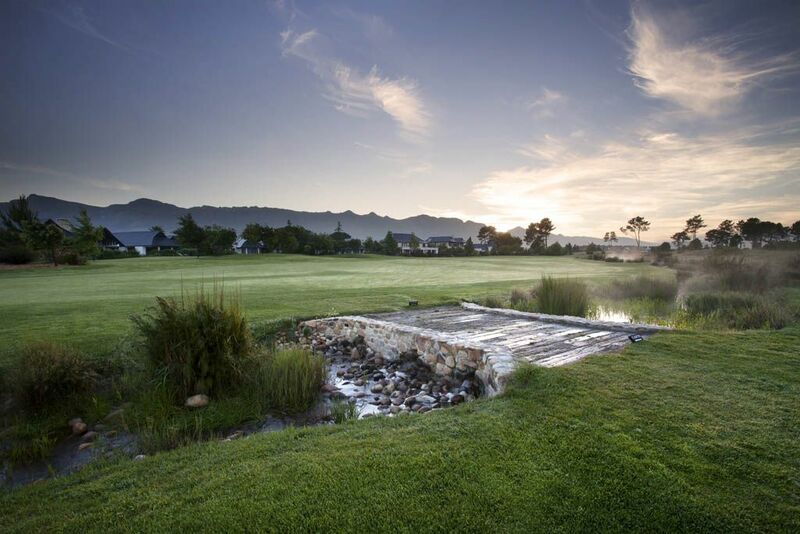 Turn right under the bridge & proceed towards Franschhoek on the R301 / R303 & follow the signs to Pearl Valley Estate. 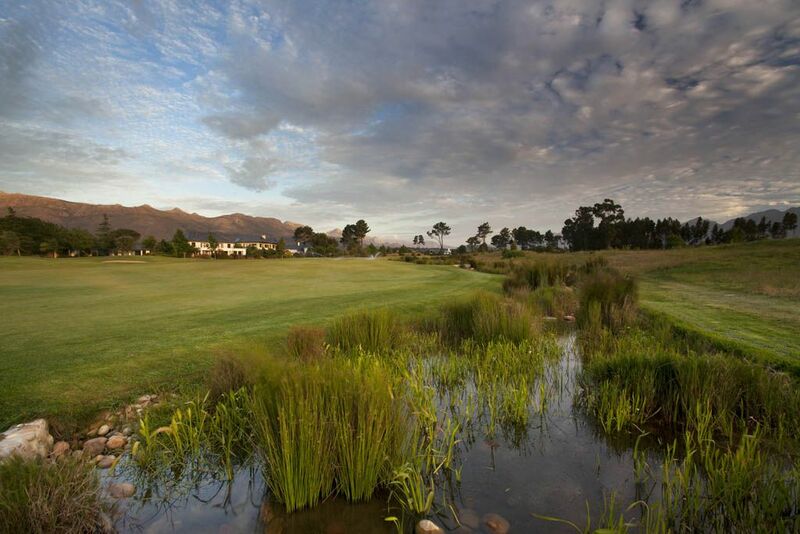 Pearl Valley Golf & Country Estate is not yet in our pool of Golf Courses for orders.